The festival began in 2012, when Jamie Duffy, a respected sound engineer and musician, passed away from committing suicide. His abrupt passing greatly affected the electronic and metal music community he was a part of and had meant so much to. As a tribute, 14 bands got together one night to raise money for Duffy’s family and say farewell to a scene legend. But rather than an end, it became a beginning of an annual event, now stretching over a weekend and moved to Chicago’s Metro. Over the years, Cold Waves has hosted return shows of many iconic industrial bands, as well as brought forth innovative new faces to the scene. 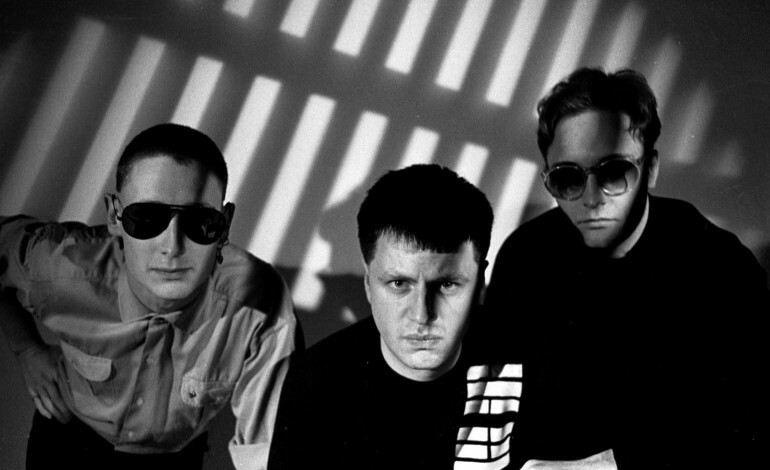 According to the festival’s Facebook page, “bands like Front 242, Severed Heads, Godflesh, Front Line Assembly, Fear Factory, Prong and Pop Will Eat Itself brought back fond memories and old school vibes to long awaiting fans, while other bands like High Functioning Flesh, Youth Code, 3Teeth and Author & Punisher have all made new, passionate fans on our stage. In it’s sixth year, Cold Waves continues to collect the bands and styles that Duffy held dear, and cement Chicago’s deeply rooted industrial sound. The festival is bringing back such acts like Front 242, KMFDM and Stabbing Westward, as well as a variety of other acts. This year, Cold Waves will be held from September 29 to October 1, at Metro Chicago. Limited discount 3-day passes go on sale Friday at metrochicago.com. Check out the festival flyer and full lineup below.